Welcome to MOLLY MAID of Aventura, Hallandale and Miami Beach! 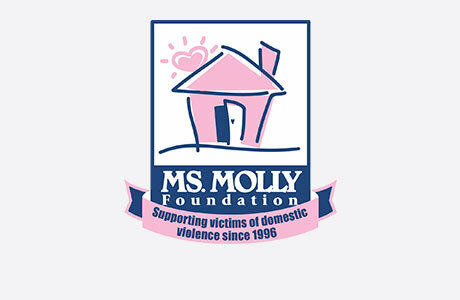 Molly Maid is honored to serve the Eastern Miami-Dade area and total customer satisfaction is our number one goal! We represent a clean you can not only trust, but one you can see and feel as well. We have been in business for over 30 years and has been regarded as the top residential cleaning service in the country. Our Miami Beach house cleaning services come with several flexible cleaning options to meet your needs. We’re proud to serve Eastern Miami-Dade’s neighborhoods and suburbs. We service Miami Beach, Miami, Aventura, Hollywood, Hallandale, Sunny Isles, North Miami, and all of the surrounding areas. Are you looking for a cleaning company that makes total customer satisfaction their top goal? Give us a call today at (954) 883-9750! We offer guaranteed satisfaction and a free in-home cleaning estimate. Dusting, mopping, and vacuuming may make your home look cleaner, but it takes more than that to get the deep clean that you need. Dust, dirt, and even germs can hide in corners in under furniture. That’s why at MOLLY MAID of Aventura, Hallandale and Miami Beach, we will make sure we cover every inch of your space. We use green cleaning products that are safe for both the environment as well as kids and pets for results unlike any other.